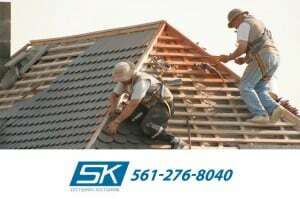 SK Quality Roofing is now a CertainTeed Certified Select Shingle Master Installer. 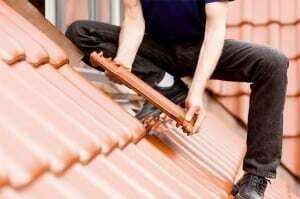 Listed by many sources as one of the top 5 roofing materials, metal roofs are rapidly becoming a mainstream choice. 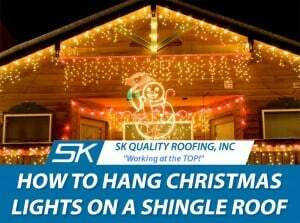 What are the Benefits of a Shingle Roof? 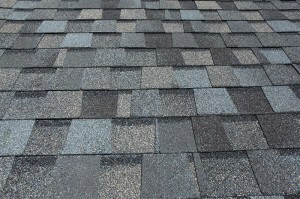 There are many benefits when you decide to install a shingle roof. 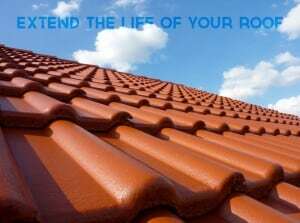 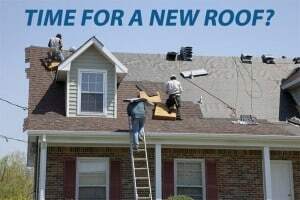 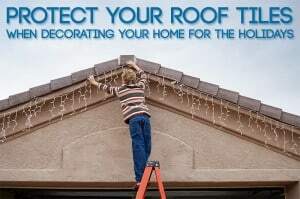 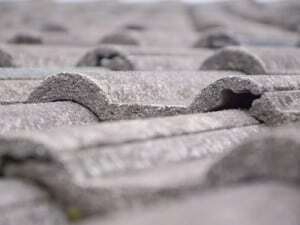 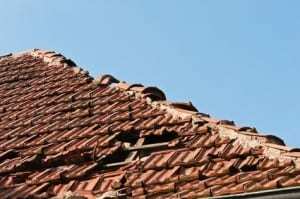 When is it Time for a New Roof in Boynton Beach? 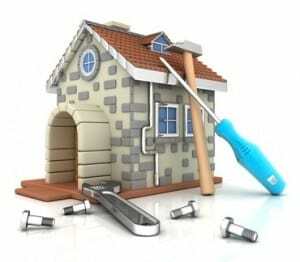 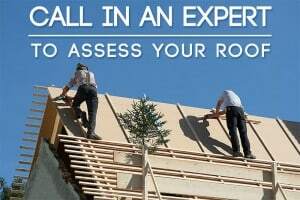 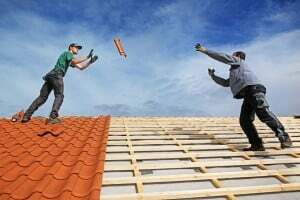 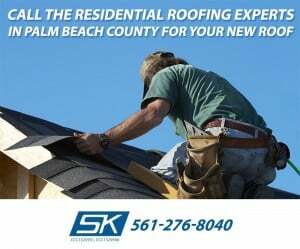 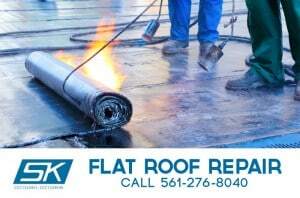 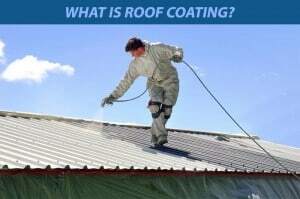 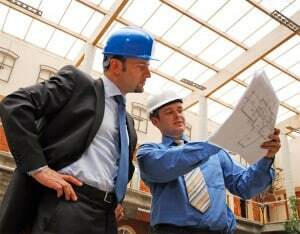 Do You Need Leaky Roof Repairs in Palm Beach County?